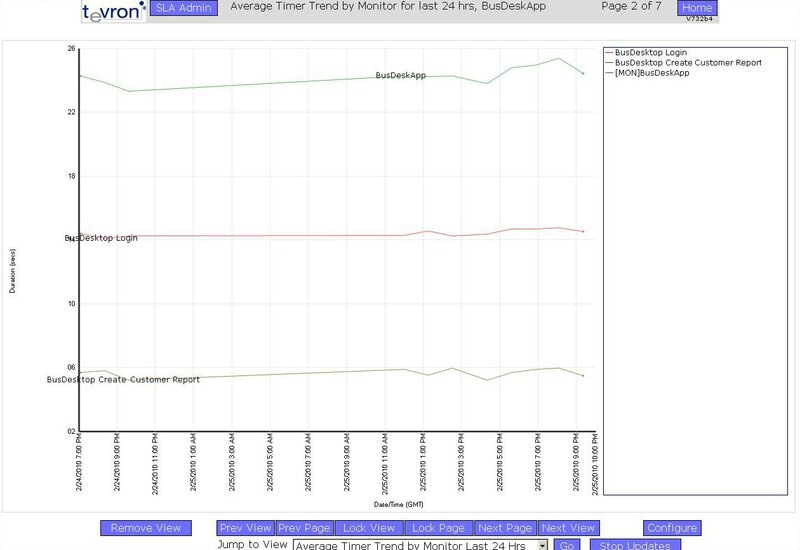 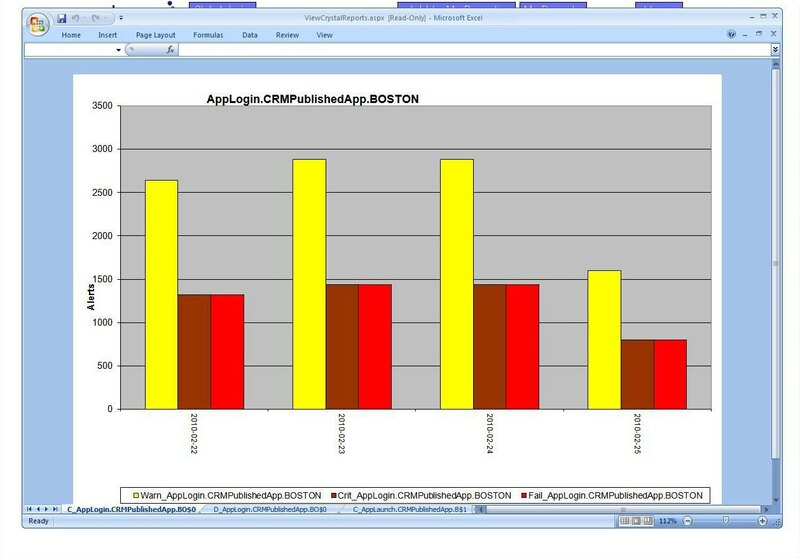 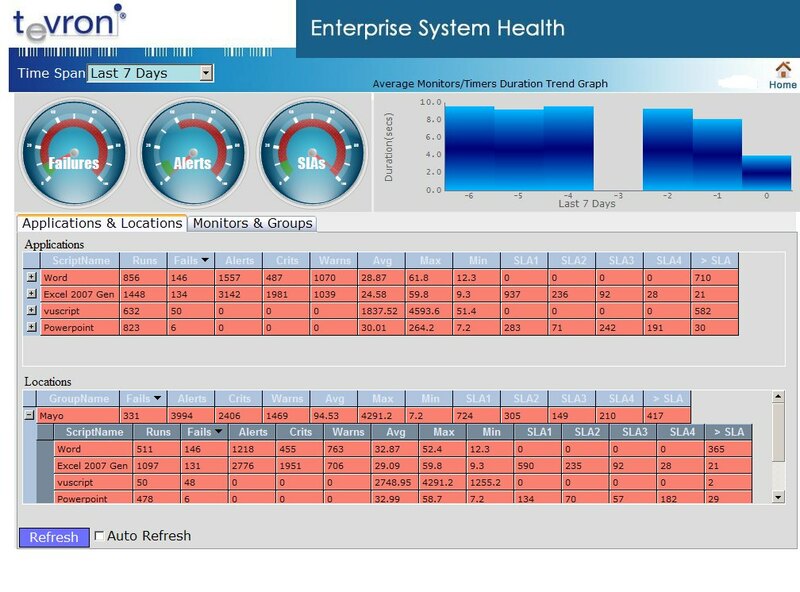 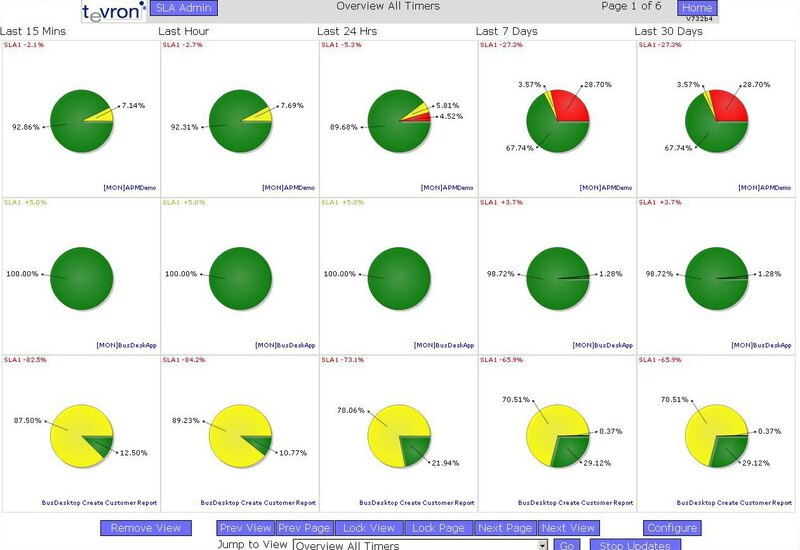 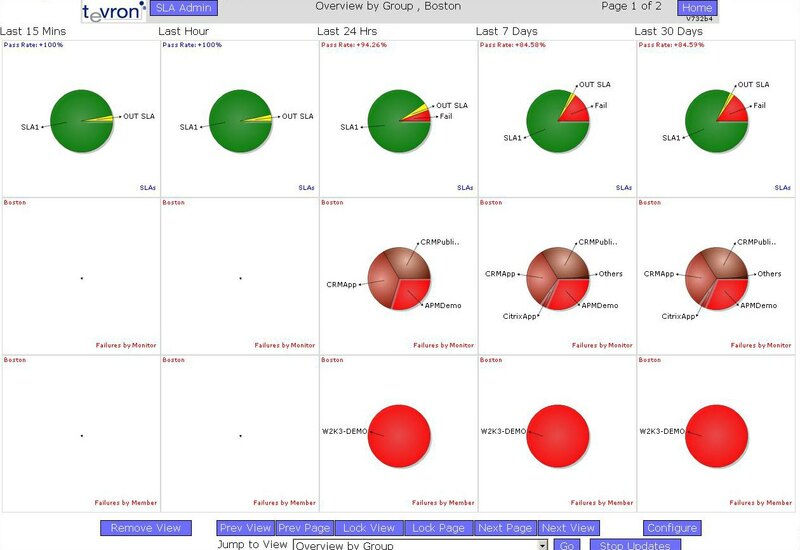 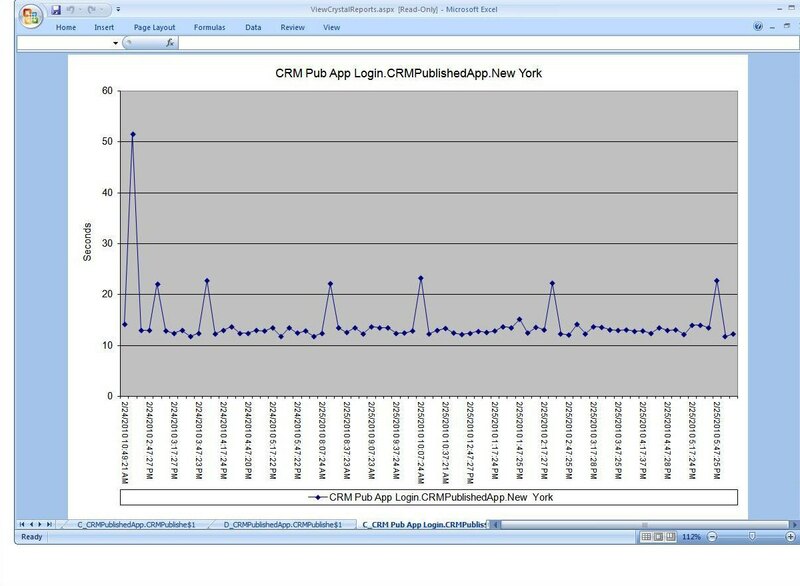 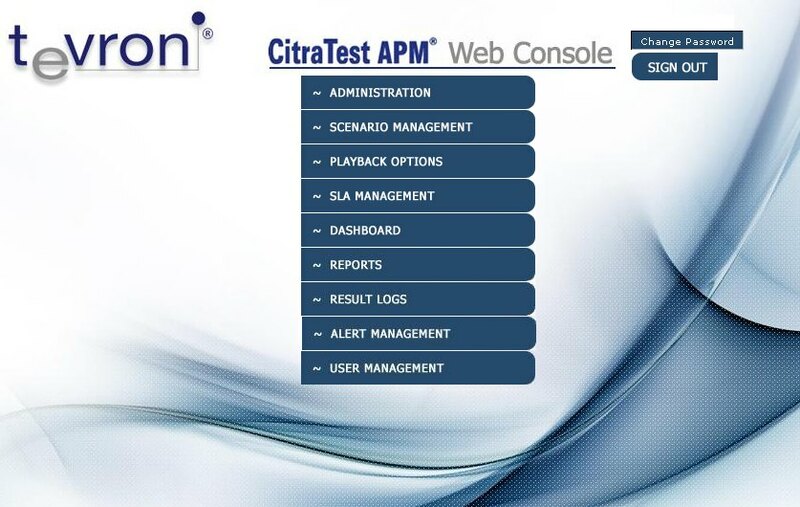 The CitraTest APM WebConsole allows IT Managers, IT Engineers, and other authorized users the ability to review and analyze the End User Performance of any application from any point of presence (monitoring PC) across the global enterprise. 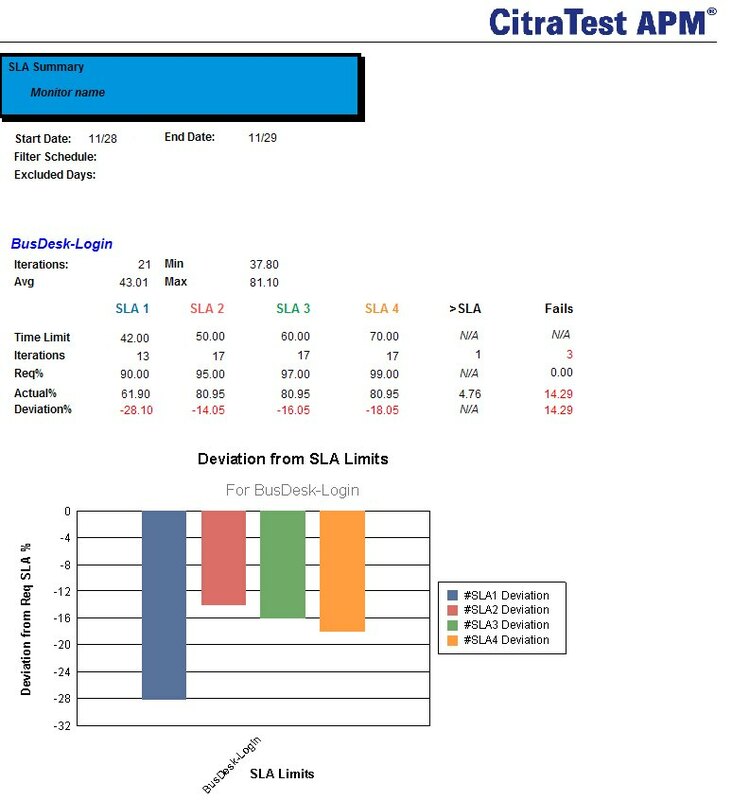 Detailed SLA Reports can be quickly generated for any application on a real time basis as well as from an historical viewpoint. Through the use of the CitraTest APM Web Console, detailed execution schedules can be created and seamlessly transferred to all the Points of Presence across the enterprise. All monitoring scripts that are included in each schedule will automatically be deployed to the various Points of Presence in preparation for execution.